To welcome in the new financial year, Water2water have decided to extend our EOFY sale until the 31st august 2018. Twin Undersink Filtration System for only $290! Buying bottled water? Want to save money? Drink better quality water straight from your own tap. 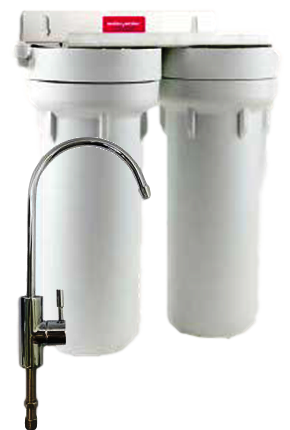 Both filtration systems remove Chlorine, pesticides, herbicides, Lead, asbestos, crypto and giardia + more. Improve the quality and taste of your water today! Discount servicing, prepay 24 months of servicing and receive a generous discount. 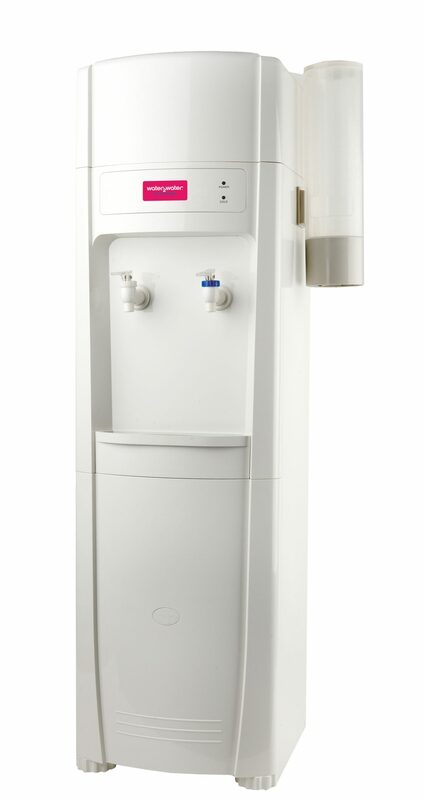 Rent a Water2water filtration system + cooler and receive 1 month rent free. Sign up on a 12 month rental agreement and receive and extra month completely rent free. Already an existing customer? Sign up and extend your existing contract by 12 months receive an extra month rent free. 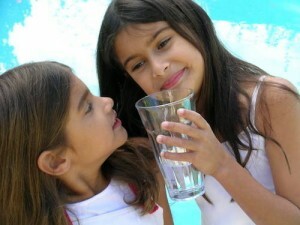 No need to buy bottled water – save money and have an unlimited supply of freshly filtered, chilled water on tap. $110 faucet and tubing upgrade at next service. A big thank you to all of our existing loyal clients. Upgrade your existing faucet & tubing during your next service and save over $60. Already an existing customer with a twin or twin CC1 filtration system? Sign up for 2 years of servicing and you can save over $150!